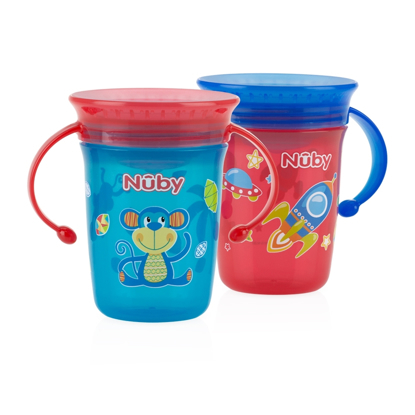 Engineered to make drinking and handling easier. 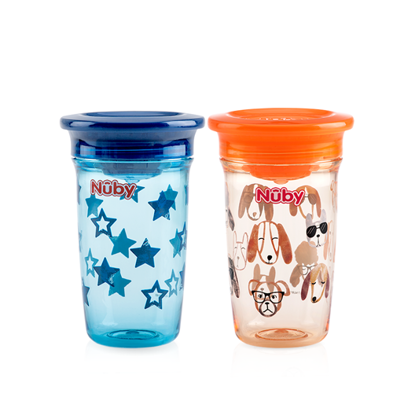 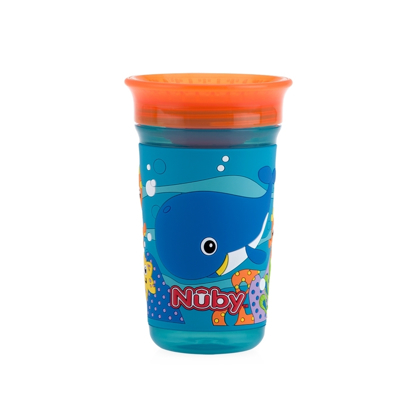 Your little one will find the transition from bottle to cup an easy one with the cup's rim that can be sipped fom all sides. 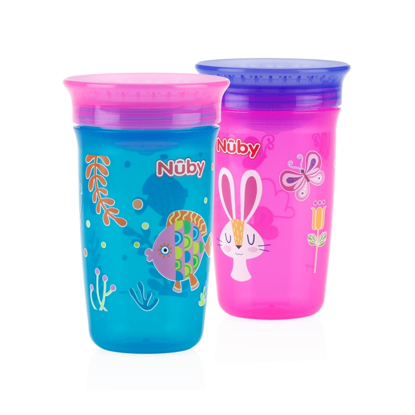 You will be delighted with the transition thanks to Nûby's valveless, leak-resistant design. 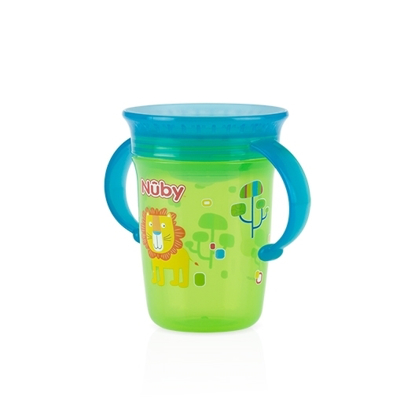 The soft silicone rim insert is uniquely designed to prevent drips and spills while being delicate and gentle to baby’s gums and emerging teeth. 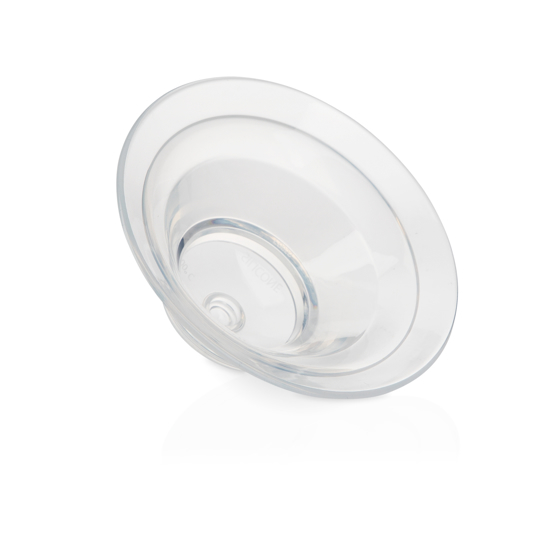 The pressure sensitive TOUCH-FLO™ feature regulates fluid intake with sucking action of child. 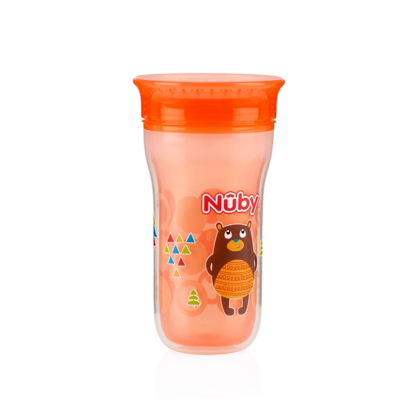 When sucking action ceases, the silicone seals, ensuring a leak-resistant cup.